OpenXcell Technolabs is an ISO 9001:2008 certified software development company. We offer broad spectrum of services ranging from simple business mobile apps development to complex enterprise services. We cater our esteemed clients worldwide with more than 110 dedicated and experienced developers. Hence OpenXcell is preferred to be the best one stop solution for all IT needs. 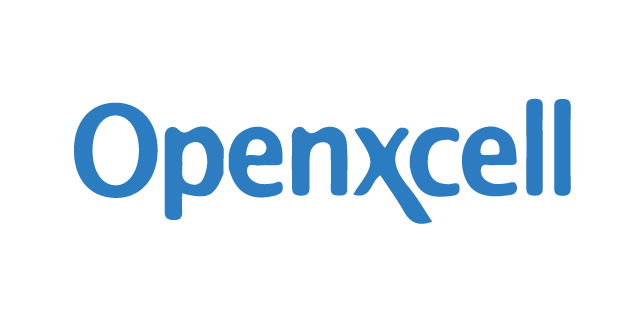 OpenXcell has a good client and partner base in the world market and is trying to extend its relationships further. Whether you are an entrepreneur looking for an offshore development company or a non IT firm looking for business software solutions, we believe that this is a wonderful opportunity to meet and decide our strategies to excel together. OpenXcell’s software development services give you everything you need to maximize productivity & stay ahead. Get more done with the best experience delivered by our services.